Netizens have been fiercely discussing alleged bullying by a group of female high schoolers over the past week. This is no surprise as bullying is a behavior that appears to peak in adolescents. Basically, bullying is related to genetic components (personality and temperament) and environmental factors in the form of learned behavior. The American Psychiatric Association defines bullying as aggressive behavior that aims to cause suffering and harm, involves an imbalance of power between the perpetrator and the victim (both physical and psychological) and appears repeatedly. Six factors can be used to help us identify bullying. These are the intention to endanger others, it is carried out continuously over a long period, the perpetrators have more power than the victims, victims are sensitive and unable to defend themselves, victims have less support and the last factor is poor self-concept formation in victims. Victims have a diverse dynamic background. Many victims have overprotective parents. In addition, victims may come from families which have a history of bullying by parents or siblings. Many children from such families tend to be less assertive and less able to take care of themselves. According to Olweus, there are three types of victims, namely passive victims, provocative victims and bully-victims. Passive victims usually have a "weak" appearance that makes them a target for the perpetrators. On the other hand, provocative victims do things that trigger a negative response from their surroundings so that they are not liked by others. The last type of victims are called perpetrator-victims; they are perpetrators who previously were in the position as victims. Bullying is carried out as a learned behavior, from parents toward themselves then practiced on other people who are considered weaker than the perpetrators. Perpetrators are also divided into several types, namely aggressive, passive, perpetrator-victim and pure bullies. Aggressive perpetrators are the most common. Usually, they are motivated by power and a desire to dominate others. Passive perpetrators bully their target because they feel insecure with themselves. Last but not least are pure bullies, their motivation is solely enjoyment. Perpetrators commit bullying as an expression of their belief that victims deserve to be humiliated. They do not bully others based on anger or conflict between perpetrator and victim. Perpetrators can simply dislike their victims as far as loathing them. Perpetrators gain a psychological advantage from bullying, in the form of power to exclude someone who is regarded inappropriate from their group, having authority to control abuse of others, and a sense of intolerance of diversity. Adolescence is a vulnerable period because that phase is related to the confusion of an individual’s identity and role. Professor of psychology Dorothy Espelage in 2007 stated that adolescents are still developing their identities, social and career goals, and for the first time, their conflict management and interpersonal problem-solving skills within interactions are laden with strong emotions. This can lead to teen dating violence (TDV) between a current or former dating partner. Bullying is a growing social problem regardless of socio-economic status, race or area of residence. Bullying can occur in various places, including schools, homes, neighborhoods, public places and workplaces. Not only at a variety of places, but bullying can also occur in many forms. It can be physical, verbal, emotional, relationship, sexual and nowadays cyberbullying. Using social media where users can contribute content primarily generated or shared by themselves has become the norm for many people. Social media for adolescents is a place to explore their identity, sexuality and intimacy. Therefore, social media affords a unique context for bullying to take place. In cyberbullying, people can harass, threaten, embarrass or target another person. Bullying creates an unhealthy atmosphere. It can disrupt the developmental process of children and adolescents, also affecting their psychological wellbeing. In some cases, bullying can lead to death, both due to suicide or physical violence. Thus, bullying can also cause legal problems. In Indonesia, Law No. 35 of 2014 on child protection covers bullying. 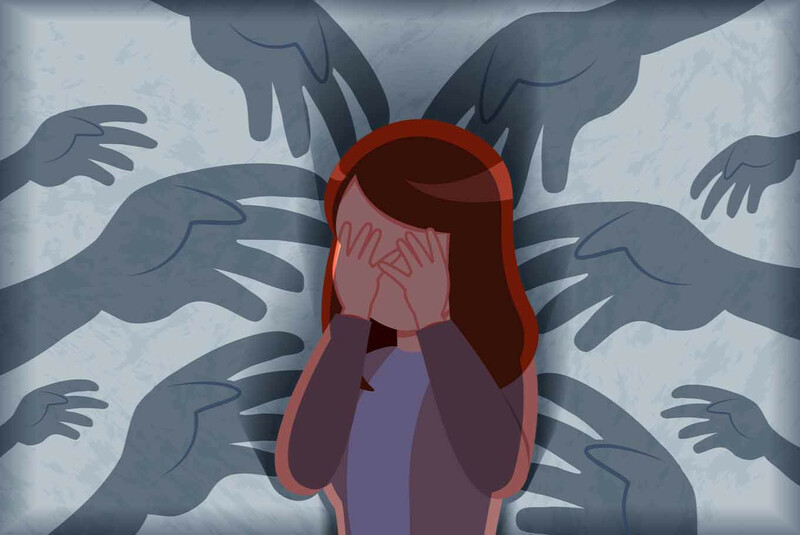 People involved in bullying can be subject to criminal sanctions of a maximum three-and-a-half years’ imprisonment and a fine of Rp 72 million. However, there is no stipulation relating to when the perpetrators are children or adolescents. The end point of treatment for victims and perpetrators can be the same, namely bringing an end to the bullying, treating others with respect and kindness, and developing an understanding of others. Parents can take care of their children with positive parenting methods and end the use of all forms of aggression to control family conditions. Both victims and perpetrators need treatment, however, they should be treated differently. Treatment for victims should focus on developing healthy friendships, fostering a sense of self-worth through association with positive role models and increasing self-confidence. Family management is also of importance, such as by teaching good parenting methods. This is important because blaming behavior will not solve the problem. Perpetrators should be given civilized treatment because perpetrators who are publicly humiliated or given physical punishments can be motivated to take revenge. Such treatment may increase the risk of aggressive behavior. Talking about bullying, many people blame the perpetrator's parents and demand they take responsibility. As part of the community, there are several things that we can do to help those parents. These things are demonstrating that physical abuse is unacceptable, controlling our emotions and behavior, creating opportunities for children to appear well-mannered, teaching children how to manage stress, asking children to identify themselves and to communicate with proper verbal language, and channeling children's aggression through appropriate activities. Bullying prevention needs to start at home, with us. Parents are expected to meet children’s emotional needs and avoid passing down their own dysfunctional behavior. We do not need to be a perfect parent, just a good enough parent. Gina Anindyajati is a general adult psychiatrist. Her time is well spent between Cipto Mangunkusumo National General Hospital and Angsamerah. Her scope of work is closely related to community psychiatry, psychosocial rehabilitation, and trauma. 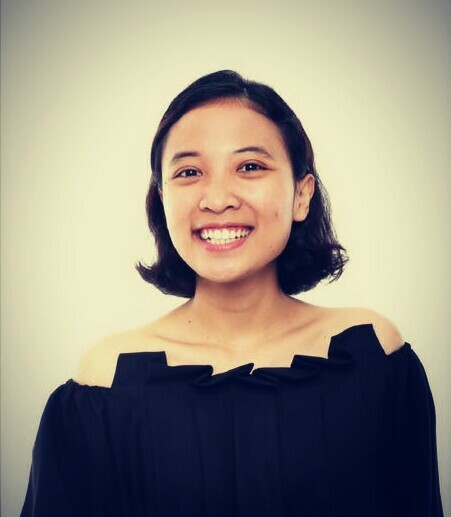 Besides delivering mental health service for patients, Gina is also working with stakeholder from the government and consumer organizations. During her leisure time, she loves to ease her mind by watching good television series or go for a long walk.